Allimed® can be administered as a liquid for faster bioavailability. Starting dose is 1ml per day rising to a maximum of 3 x 5ml daily. More can be taken if required. 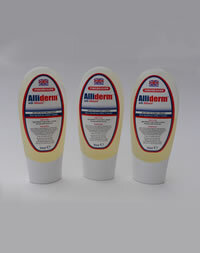 The Allimed® range is designed for Health Professionals. Advisory Information: If you are allergic, intolerant, or hypersensitive to garlic do not take Allimed® Liquid 250ml.